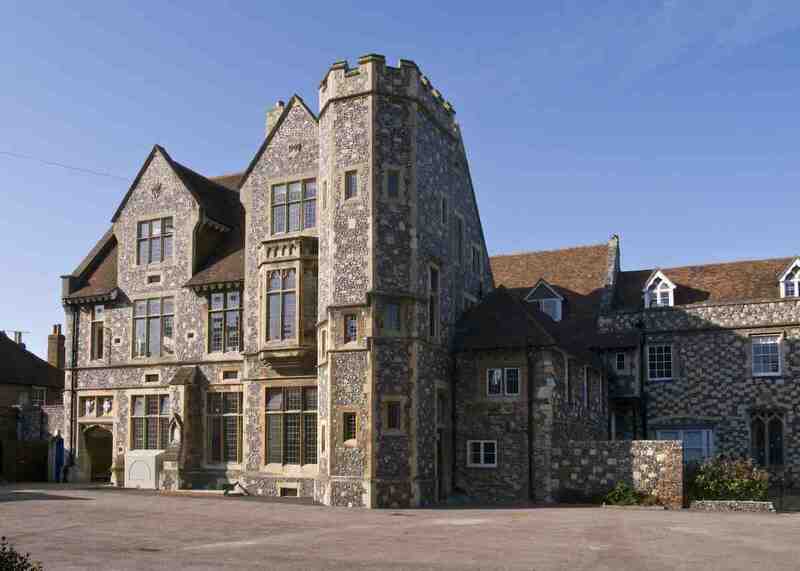 Apollo fire detection technology has been chosen to protect a historic school in Canterbury, Kent, which counts playwright Christopher Marlowe, astronaut Michael Foale and actor Orlando Bloom among its former pupils. The King’s School is a co-educational independent school for both day and boarding pupils and sits in the grounds of the prestigious Canterbury Cathedral. There are currently 821 pupils on The King’s School register, 75% of which are boarders. There are six boys’ boarding houses, six girls’ boarding houses and three day houses. The tradition of education in Canterbury goes back to 597AD, when St Augustine arrived to evangelize England. The education provided by the monastic foundation, and by the ancient school of the City of Canterbury, was in 1541 made the responsibility of the new Cathedral Foundation of Henry VIII. He established within it 50 King’s Scholars as well as a Headmaster and Lower Master. Thanks to this core of King’s Scholars, the school came to be known as the King’s School. The school is thought to be the oldest continually-operating school in the world and, as such, protecting property as well as life is of utmost importance to preserving this significant piece of educational history. The Meister Omers building is one of the boys’ houses at The King’s School and is home to 49 pupils. The house, popularly known as MO, was built in the fifteenth century by Cardinal Beaufort and is shrouded in history. Edward IV held a Parliament in the house in 1470, Cardinal Coligny died there in suspicious circumstances in 1568, and the arms of Queen Elizabeth in the hall mark her visit in 1573. To meet an ongoing refurbishment of all of the fire detection systems within the school, more than 150 Apollo XP95 units were recently installed throughout the Meister Omers building by Triangle Integrated Fire Systems. The level 1 system is supported by a Kentec Syncro AS control panel which monitors 16 zones on a single loop.